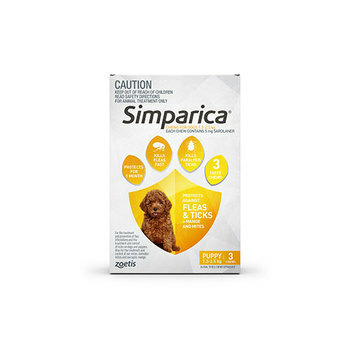 Simparica Flea and Tick Chews simply protect your dog against nasties for a full month so you can get on with enjoying the simple things in life with your dog. It works fast & lasts, kills the three key Australian ticks including the deadly paralysis tick. Simple.